From now on, IELLO is promoting preorders for all new releases by shipping out preorders two weeks ahead of regular orders. We are not shipping any new releases to mass market or online retailers in order to give brick and mortar stores time to sell their product with no direct competition. 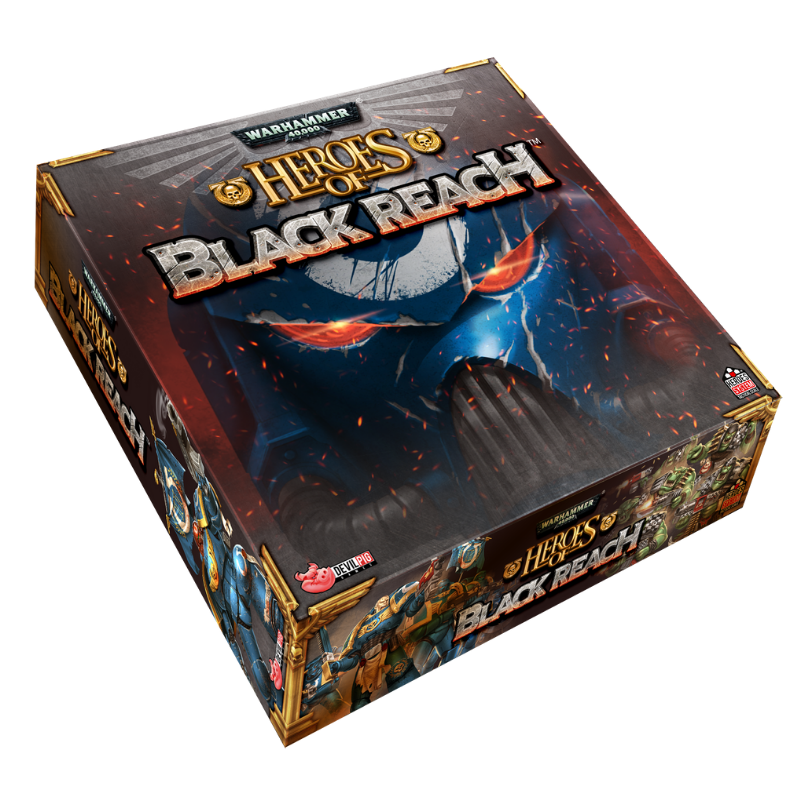 This will also be combined with our promo promotions (see also: IELLO Announces ‘Happy Pigs’ Promotion) when possible. 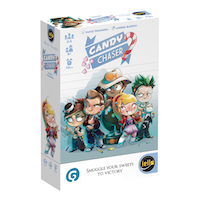 Shipments were delayed for our April releases (Sea of Clouds, Candy Chaser, and Kenjin), so the preorder street date is April 21 and the general street date is April 28. 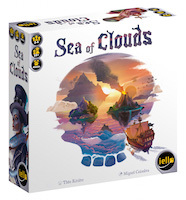 * There will be a 3-card promo pack for Sea of Clouds sent out with all preorders as well. 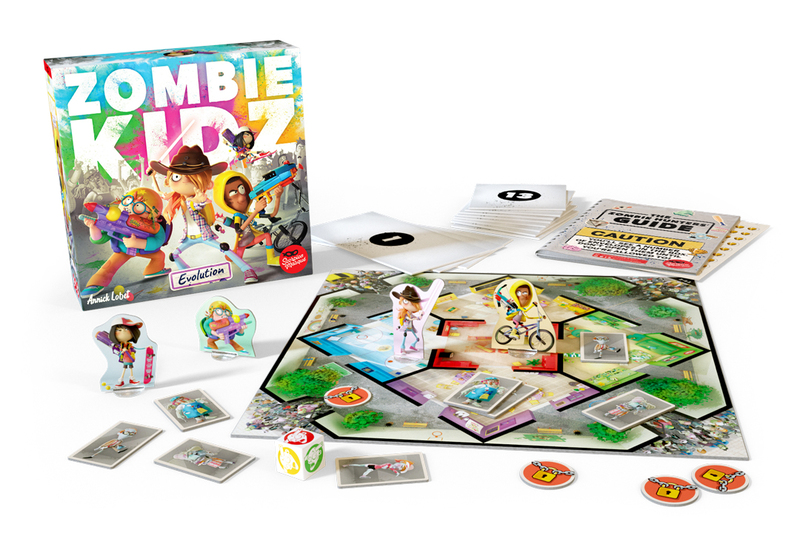 If you have any questions about this new policy, please send an email to info@iellogames.com. * Normally street dates will be two weeks apart, but we shipped games from factories in China and Poland, and they arrived at different times.